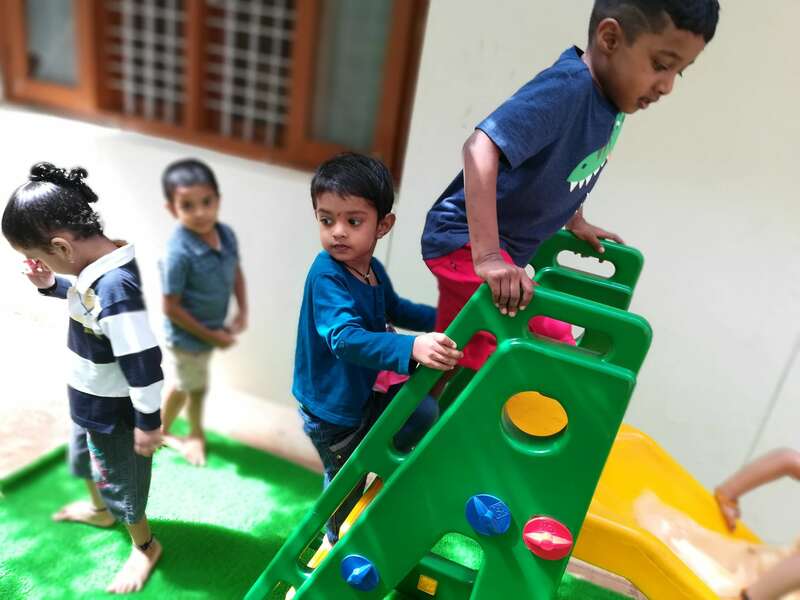 "Admissions Open for academic year 2019"
"Education is a natural process carried out by the human individual, and is acquired not by listening to words, but by experiences in the environment"
At "Preksha" Montessori school, we provide a beautiful, child-centered environment. 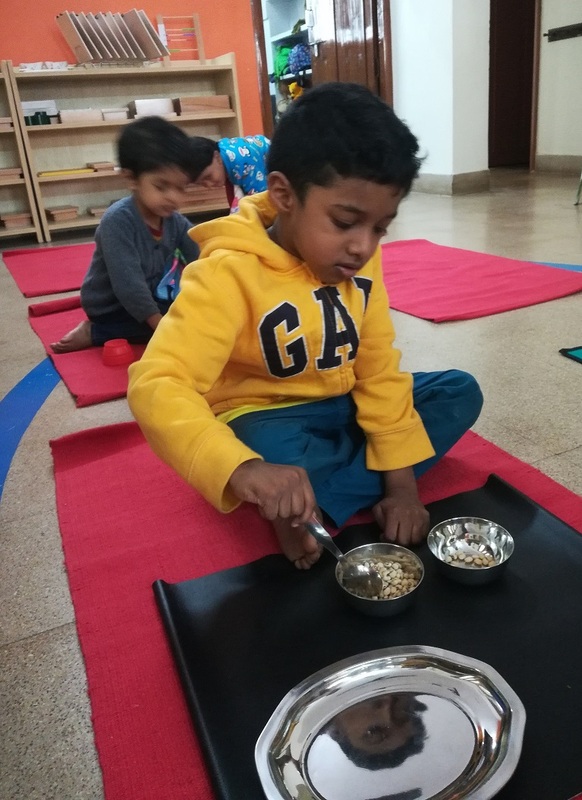 This environment is meticulously prepared for Montessori based learning for children between the ages of two and six. 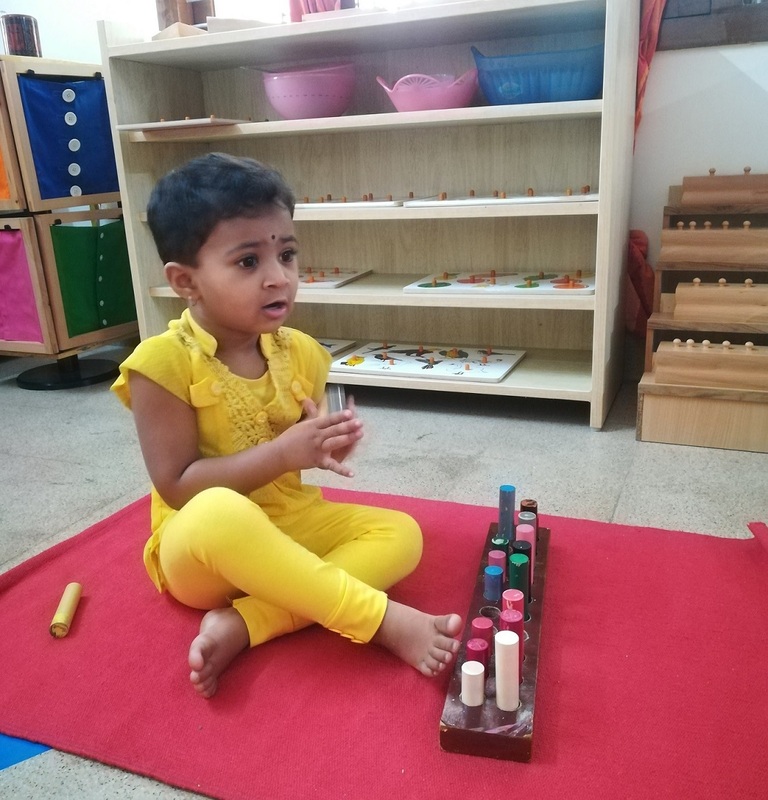 Our philosophy is to support Montessori education as a natural process which happens spontaneously. 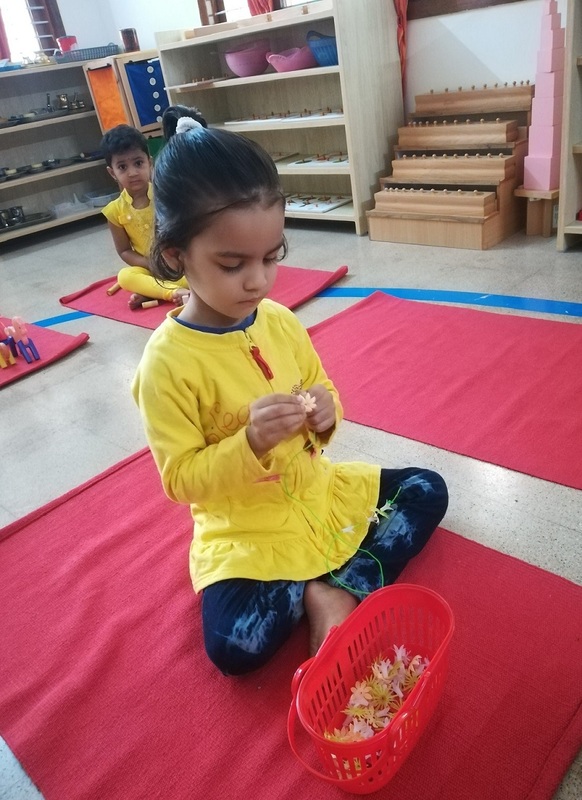 We know that the early years of the child are the most important years of an individual. 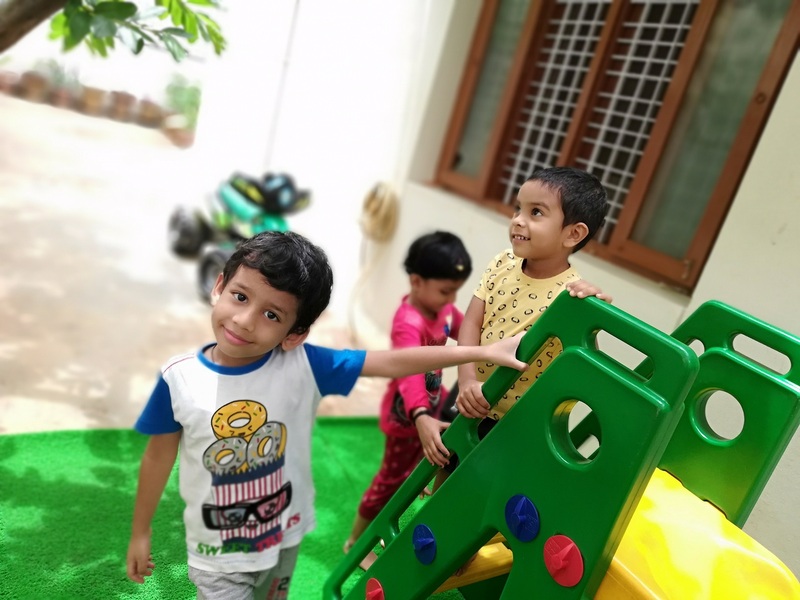 In fact a child's personality is formed by then, and it`s important to give a holistic development with the right facilities in the right way. 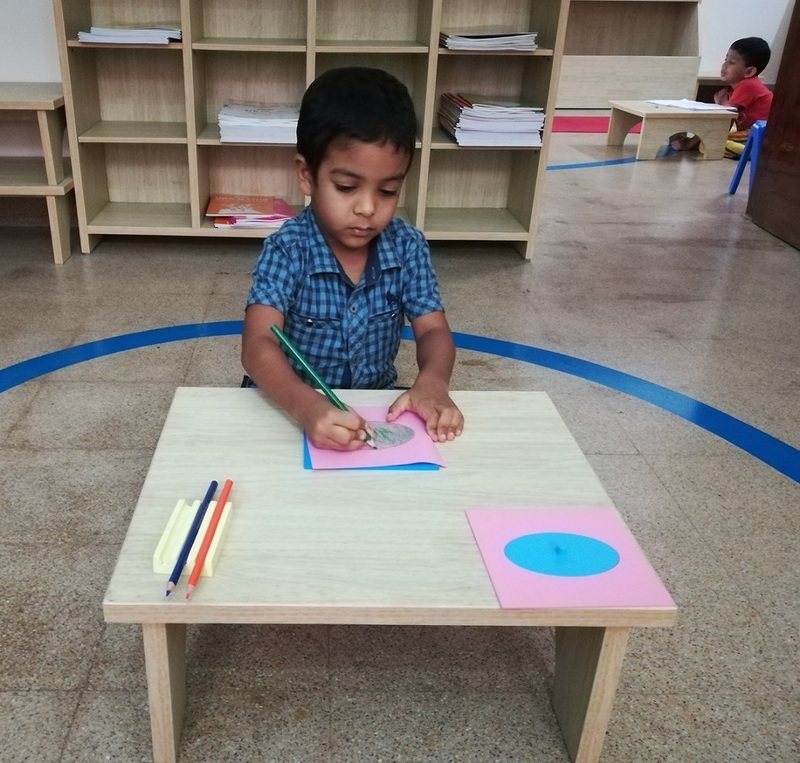 We at Preksha follow the authentic Montessori Methodologies, and core Montessori curriculum. 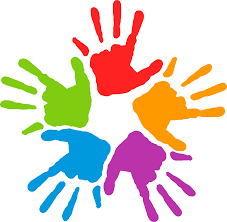 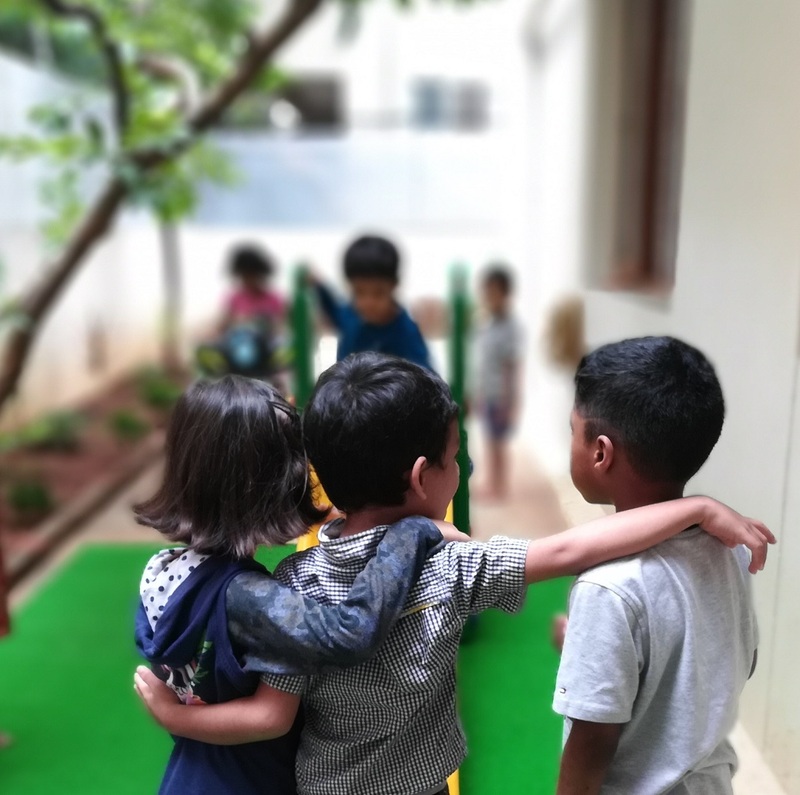 The culture of mixed aged groups provide children with opportunities to enhance their social skills through communication and cooperation with their friends. 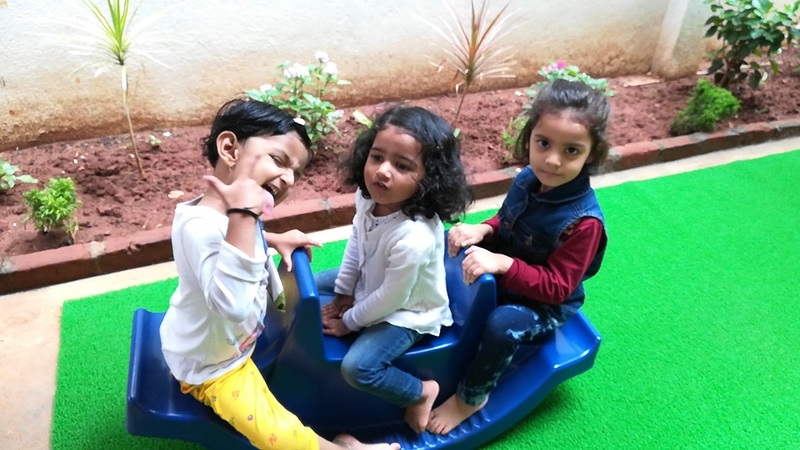 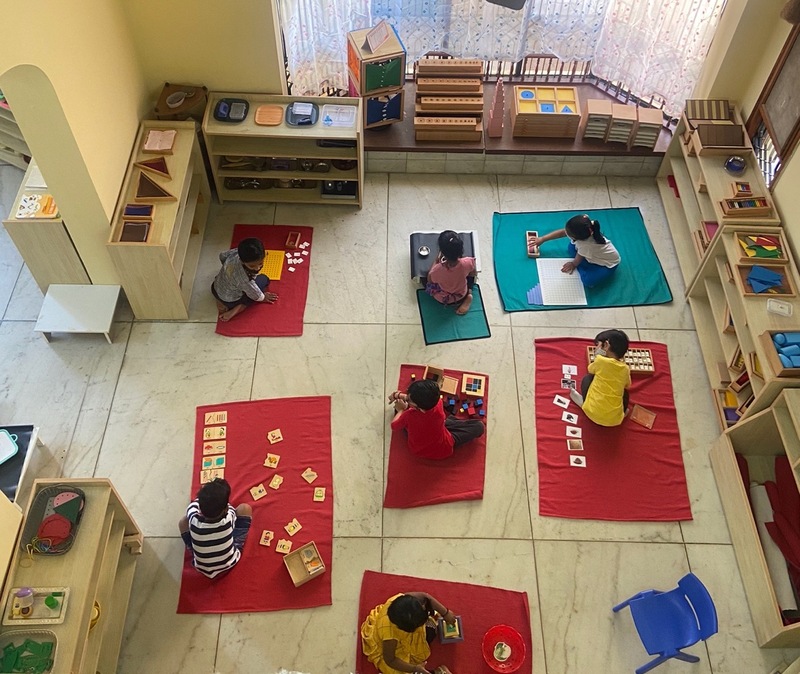 Preksha’s Vision is to be the leading Montessori House to prepare today's children to become tomorrow's innovators and leaders, by utilizing engaging hands-on Montessori materials and experiential learning. 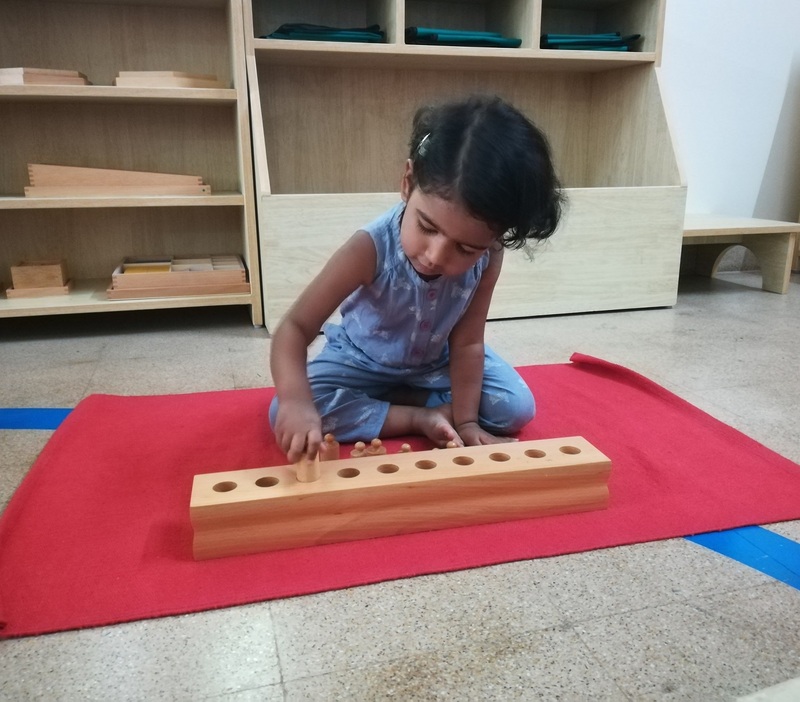 And our Mission is to guide the future generations towards independent, free and higher thoughts whilst supporting their social, emotional, physical and academic needs through Montessori methodology.